Let’s Get You Back on the Road! 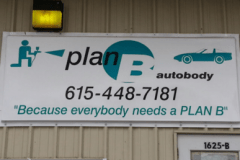 Since 2009 Plan B Autobody has provided the highest quality auto collision repairs in our Goodlettsville shop, in close proximity to Whitehouse TN. 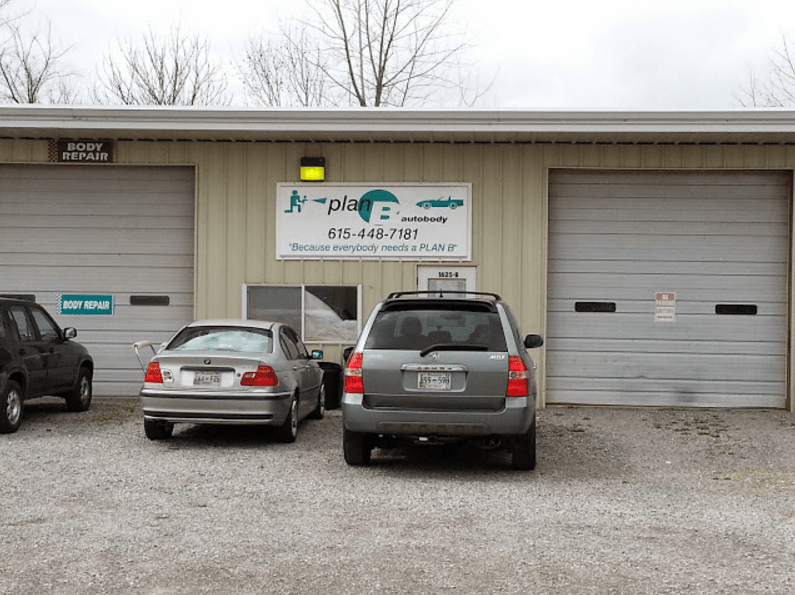 We are a local fully certified auto body and collision shop who believes in repairing your car right the first time. We use superior parts and paint and do not cut corners. You have a choice where to get your car repaired after an accident. 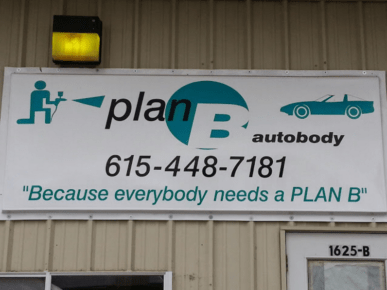 We hope you will take a look at how we have helped others and select us as your auto body and paint shop. 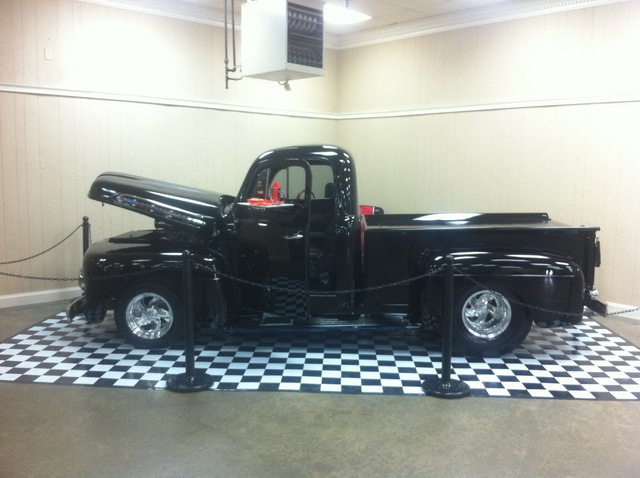 It is our goal that each and every customer leaves here happy with their restored vehicle. 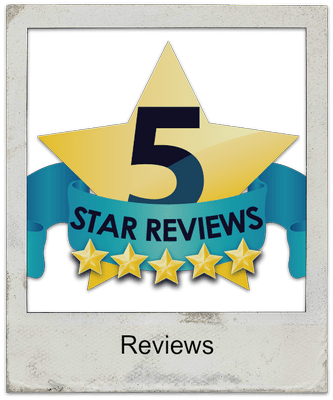 Our workmanship and commitment to our customers are reflected in our online reviews. 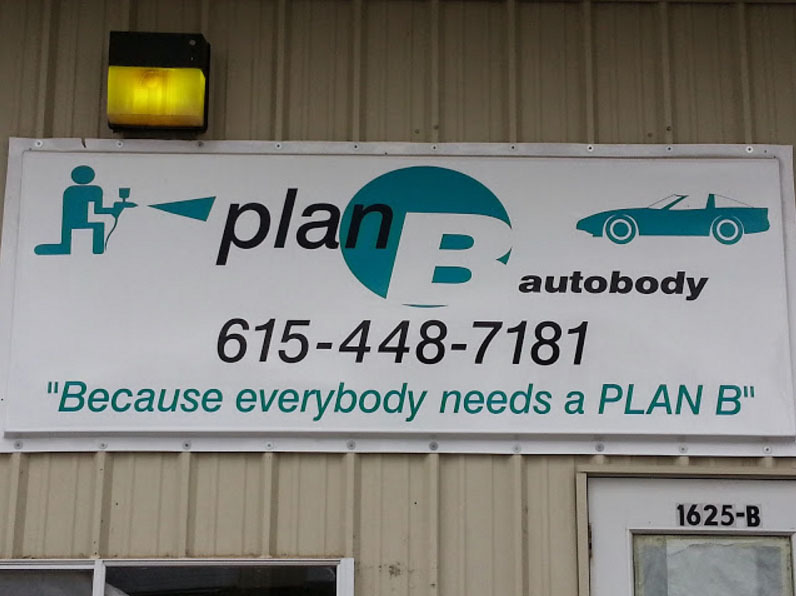 We opened our Auto Body in 2009. 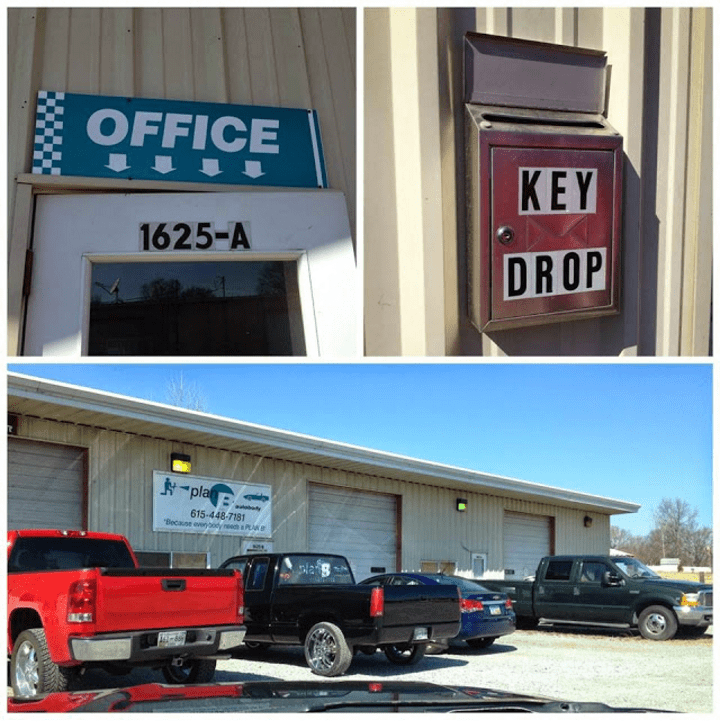 We are located at 1625 Highway 31 W, Goodlettsville, TN. 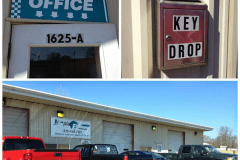 We have restored cars and trucks for the past 24 years and have developed repair techniques that have produced superior results. Our experienced team will bring your car or truck back to its original condition before the collision. We will have you back on the road as soon as possible with results you will love. We know you have a choice in repair shops after an accident. Our service and results set us apart from all others. Be sure to check out our reviews on Yelp and Google. Having a vehicle collision can be very stressful. Sometimes it is hard to imagine your car looking as good as it was before the accident. 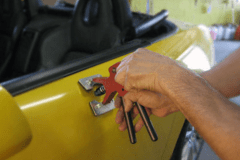 Our repair team has restored vehicles for over 23 years and we are committed to fully restoring your car or truck. In many cases, our customers tell us their car has never looked better. 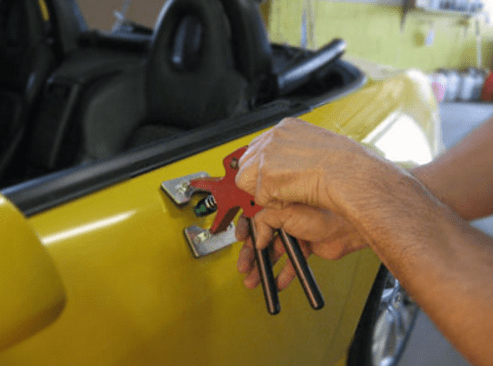 We take the time to clean your vehicle before handing the keys back to you. 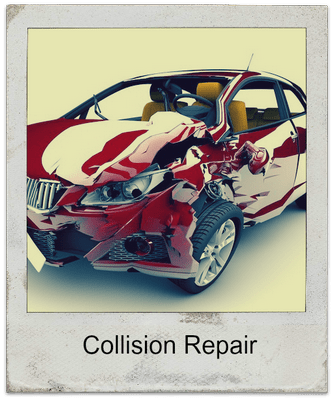 We offer full collision repair services including expert auto painting with high quality paint. We specialize in paint-less dent removal, hail damage repair, and custom paint work. 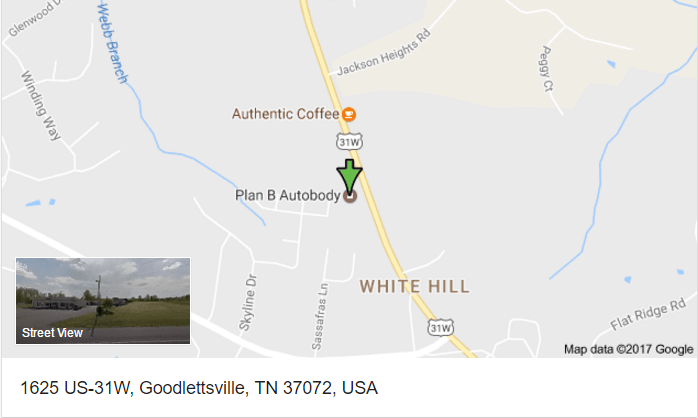 We are located in Goodlettsville and are very close to Whitehouse, Springfield, Hendersonville, and Gallatin. 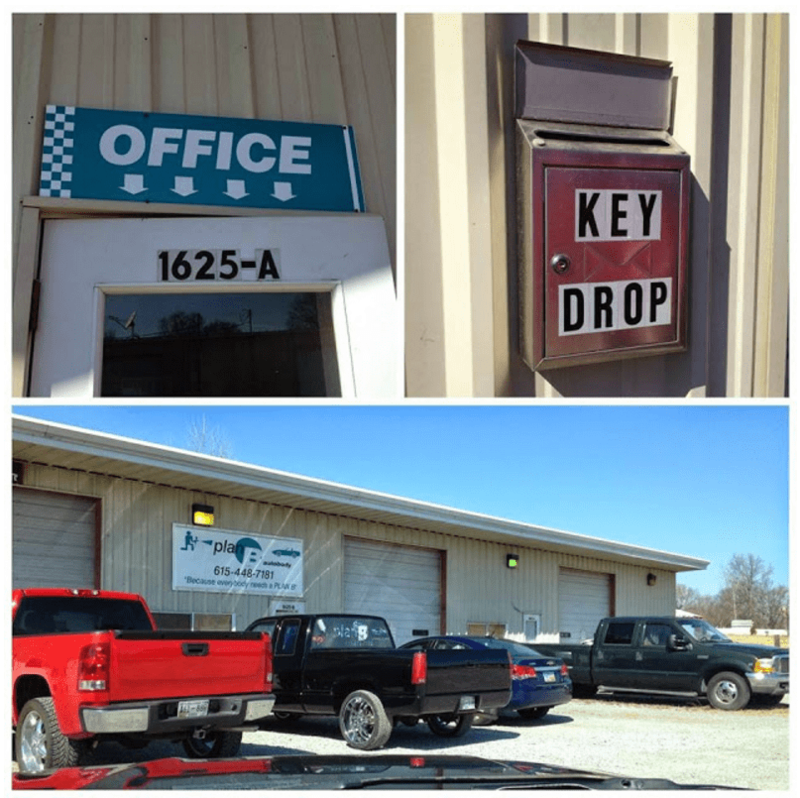 Many of our clients pass a number of body shops in Middle Tennessee to arrive at our repair site. 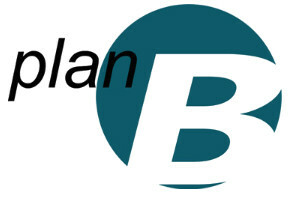 For your convenience, we work with all major and minor insurance companies. 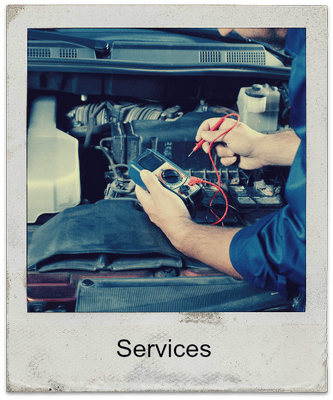 Call 615-672-7022 today for a comprehensive complimentary repair estimate! 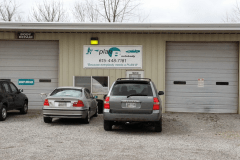 One of the best ways to determine the most qualified auto body shop to select for paint, body, or collision work is to look and see what the company’s customers are saying. We have over 70 online reviews from our customers. We encourage you to read the details about the service they received. 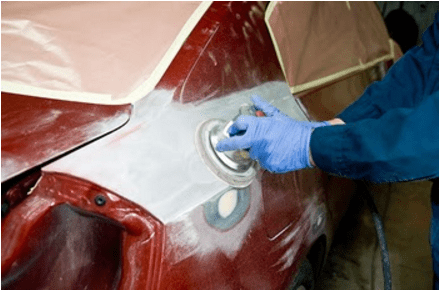 for a Free Collision Repair or Painting Quote!